In order to make sure that we are giving you the best service, resources and tools possible, we want to know: “What’s your greatest homeowner challenge?”. That way, we can be sure that we are making things for you that give you the most value as possible. So, tell us your greatest homeowner challenge! Maybe it’s that your dog keeps digging up your garden and you can’t stop her wily ways. Or, that your mortgage bank won’t return your calls and it’s wearing on your very last nerve (don’t you hate that?). Whatever it is, we want to know. 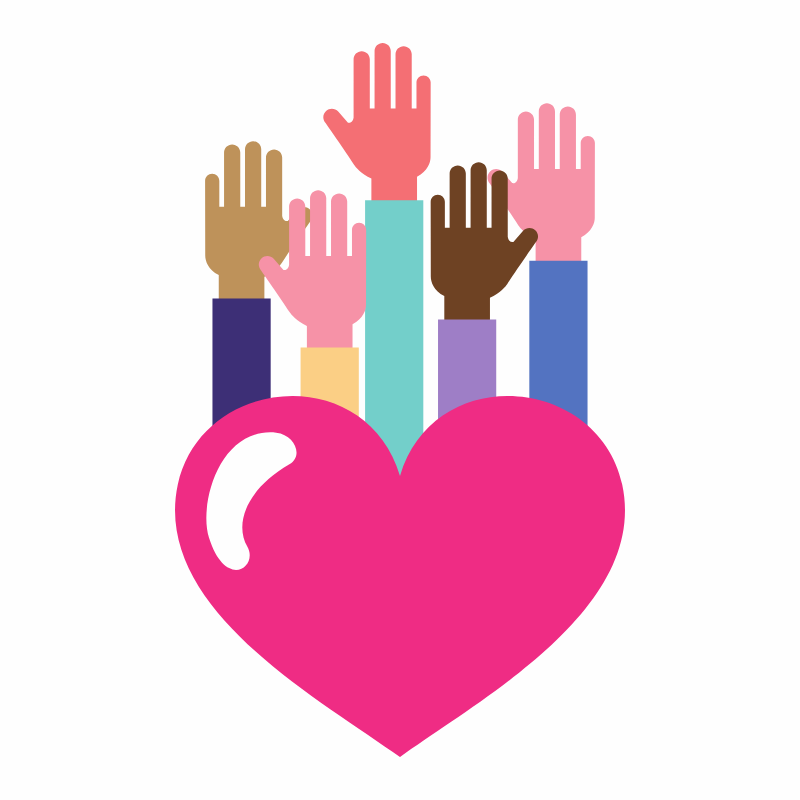 To find out, we created this very short quiz that takes only 47 seconds to finish (yes, we timed it ;)). And in return, we want to give you something that we hope will improve your life, our 14-page Credit Booster. The reason we made this Credit Booster is 1) better credit means you save money on interest rates for any type of credit card or home financing, saving you lots of money and 2) other companies charge up to $600 for information that we feel everyone should have access to. 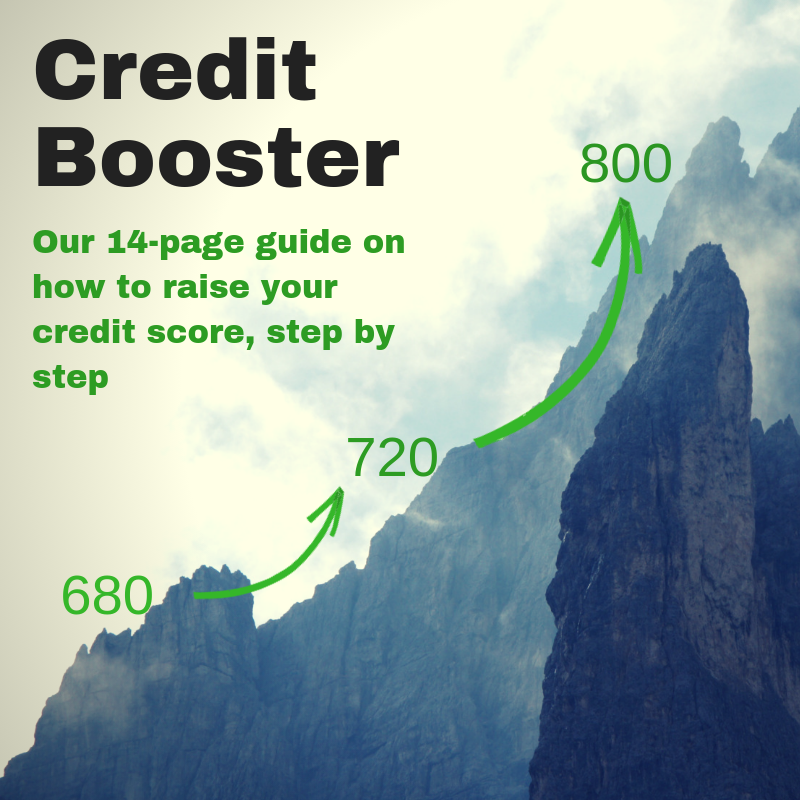 This step-by-step Credit Booster guide comes with templates, checklists and everything you need to know to raise that credit score, whether yours is nearly pristine or in need of some serious tender loving care.